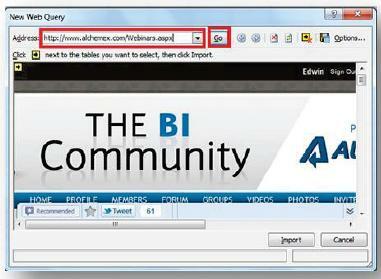 Do you use Excel for your business reporting needs? Many businesses use Excel accounting software, and we receive many questions regarding its proper use. If you – like us – have ever questioned how to perform a certain function in Excel, you’ve come to the write place. 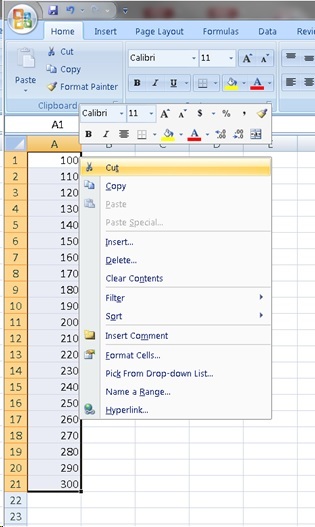 Periodically we will highlight Excel tips and tricks (like the Excel tip found in this article) to help you get the most out of your accounting software solution. 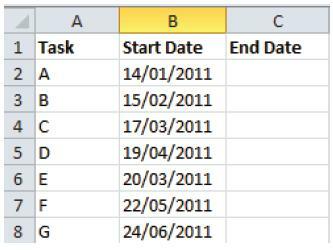 Excel Tips and Tricks / Business Reporting Question: I would like to ensure that the end date is greater than the start date? 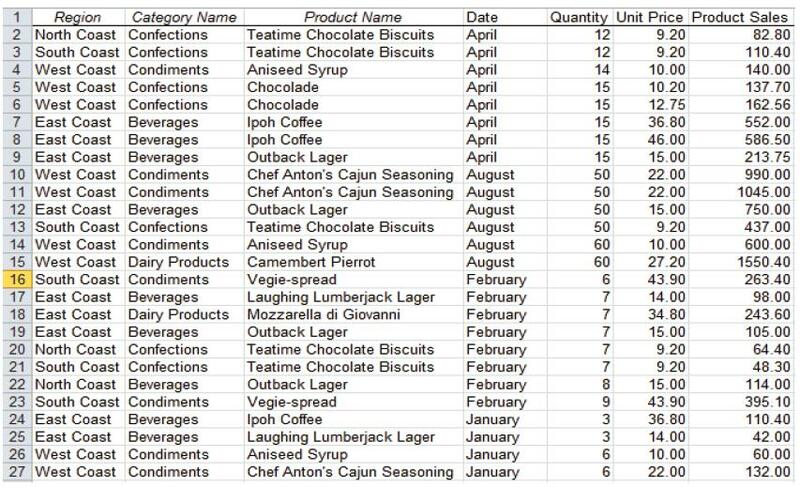 Can this be done in MS Excel? 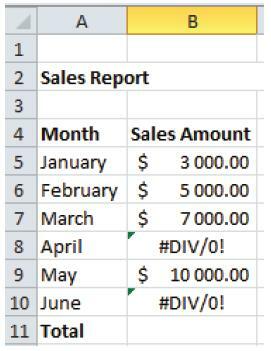 Excel Tips and Tricks / Business Reporting Question: How do I access any ribbon command in a few keystrokes? 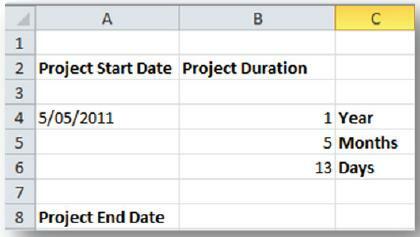 Excel Tips and Tricks / Business Reporting Question: How can I calculate the date that a project ends, this date falls after a certain amount of years, months and days? Excel Tips and Tricks / Business Reporting Question: Is it possible to link a table from an intranet/internet website to my spreadsheet? 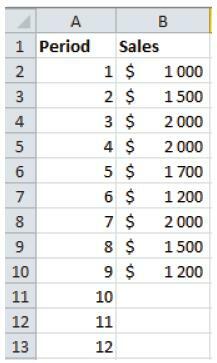 Excel Tips and Tricks / Business Reporting Question: How do I calculate the sum for a range of numbers with error values within the range? Using the standard sum function in Microsoft Excel returns an error. 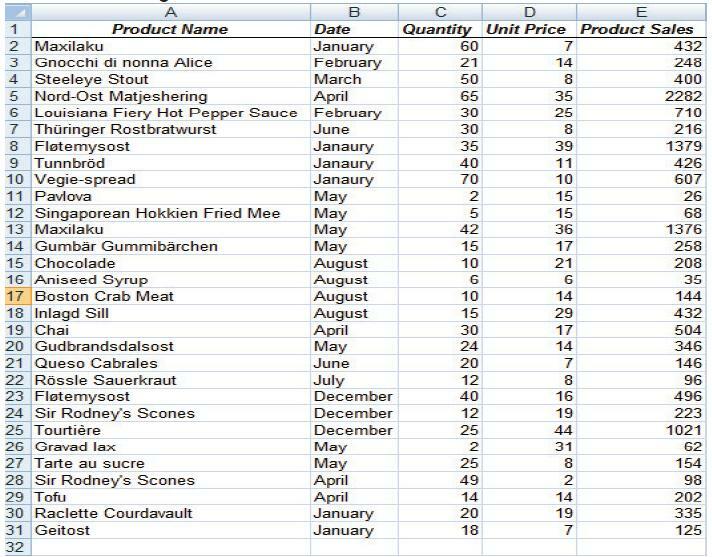 Excel Tips and Tricks / Business Reporting Question: Is there a function in MS Excel that can be used to predict future sales based on past performance or sales trends? 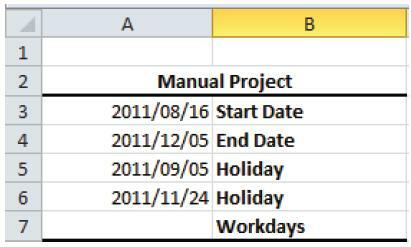 Excel Tips and Tricks / Business Reporting Question: How can I calculate the number of workdays between two dates? The usual off days are Saturday, Sunday and public holidays.